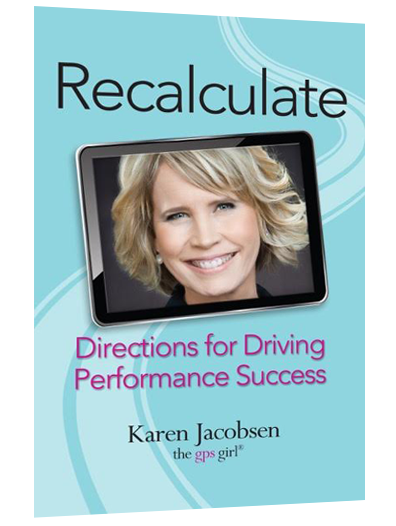 The Recalculate Everything Pack includes the Recalculate Your Life Mist, the Recalculate Desk Button and the book Recalculate – Directions for Driving Performance Success. The Recalculate Everything Pack includes the Recalculate Your Life Mist, the Recalculate Desk Button and the book Recalculate – Directions for Driving Performance Success. 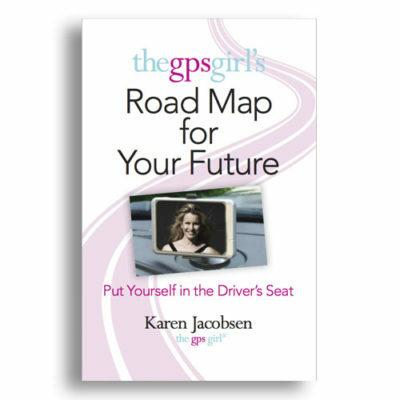 An ideal gift for the person starting again or needing some direction.